Dr. Chen is a world-famous clinical geneticist and obstetrician. His lab is one of the most sophisticated medical genetics labs in the Asia-Pacific Region. His lab can run PGD/PGS, NIPT, array CGH, Exome-Seq independently and is equipped with all the facilities of cytogenetics and molecular genetics. His lab is the first of its kind in Taiwan to pass the CAP accreditations as an independent genetics diagnostic laboratory, and he sits in the expert panels of the Ministries of Health and Welfare, Science and Technology, and Economical Affairs of Taiwanese government. He is also an evolutionary biologist. He co-owns or co-invents many patents involving genomics and sits in the executive boards of the related professional societies, biotech companies, venture capitals and foundations. Dr. Chen graduated from the most prestigious schools in Taiwan including the “The Eton College of Taiwan”-Taipei Fu Hsing Private School and National Taiwan University, and from one of the oldest Scottish/British Universities, the University of Glasgow. 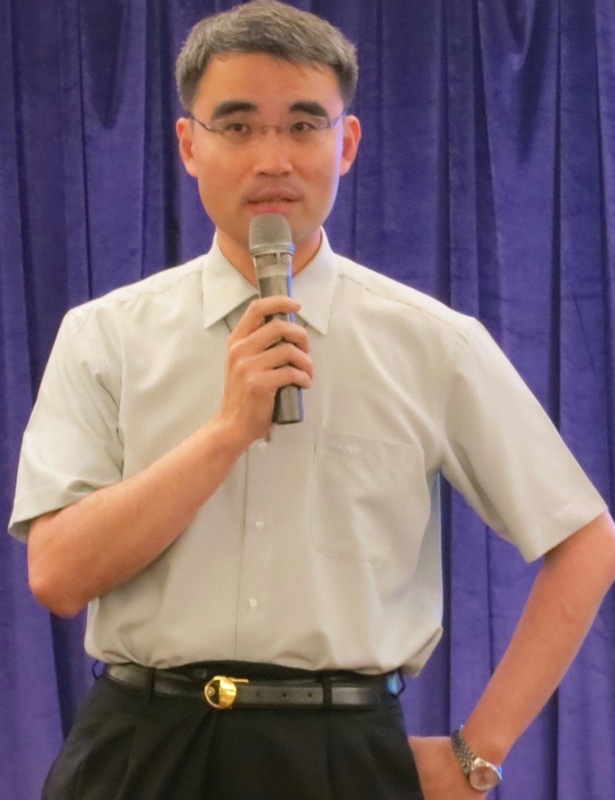 He teaches in the College of Medicine, National Taiwan University and Tunghai University.